As an MSP, you know time is money. Inefficient endpoints which are slow, crash or run out of disk space, decrease your clients’ productivity and if not managed well, can drain your valuable resources. If your technicians are remotely accessing each machine and performing labor intensive clean-up and fix, it’s time to stop. Choosing the right tools, which enable your technicians to work efficiently and cost effectively, is vital to your underlying profit margin. 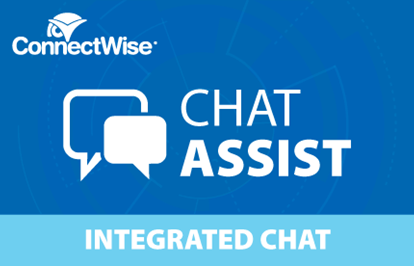 Say ‘hello’ to CCleaner Business Edition with ConnectWise Automate integration. CCleaner Business Edition’s patented technology optimizes endpoints to ensure they run efficiently – without you doing a thing. It cleans unnecessary files, recovers hard drive space and speeds up endpoints automatically, fixes Registry issues to improve stability and cleans cookies and browsing history to help protect privacy. 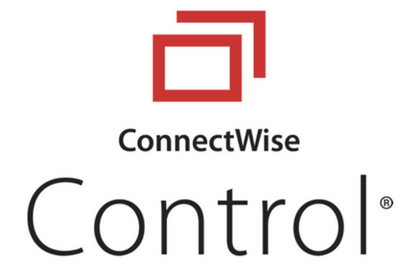 It also allows you to clean multiple user profiles, updates automatically, and can now be integrated into ConnectWise Automate at no extra cost. Let CCleaner Business Edition optimize the performance of your managed endpoints so your clients can work uninterrupted, with minimum downtime, and you can save time and money. As well as cleaning junk and recovering disk space, CCleaner delivers additional security benefits by maintaining password security across the client’s environment and reducing the exposed footprint of the end users. Browser password cache is a huge threat to corporate America, where it is common for companies to have little control over the browser usage and policies of their employees. Users commonly save company accounts and passwords in their browser cache for later use, which can be accessed by tools you can download online. CCleaner helps prevent this loss by regularly clearing this information from the end PC, making it less likely to be exploited. Simply install the plugin and go! Josh Flury, eb Logix, Inc. In 2013 we visited Automation Nation as a company and talked with the folks at CCleaner. From that point forward we've been using them company wide and they have saved us hundreds of hours. When the integration with Automate came out, this boosted our belief in CCleaner even further. From deployment to scanning, clean up and reports, CCleaner is an invaluable time-saving product. 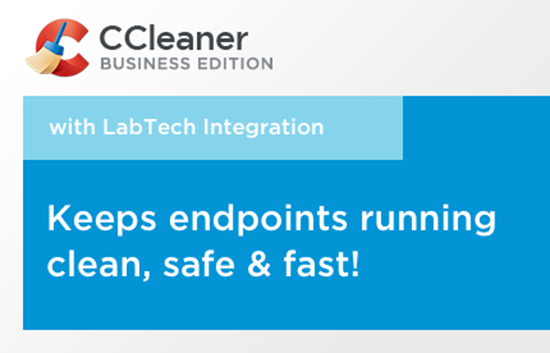 We have been using CCleaner Business Edition as an MSP for a couple of years but struggled with good integration and metrics, but the new LabTech integration has changed all of that. Installation, configuration, and deployment are a breeze and the metrics (reports) we are able to get are a great way to continuously reinforce the value to our client base. Clients report overall system wide performance improvements and we are now providing better security to our client base with the use of CCBE.